Hydraulic tank : 60 Ltrs. 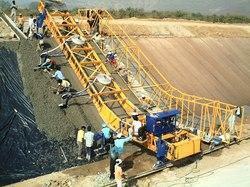 Concrete Batching Plant, Transit Mixer, Canal Paver, Elevator. 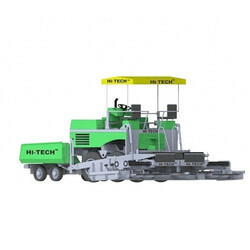 interlocking paving ( Paver Blocks, Paver Brick, concrete Block, concrete tiles ) stone market is a piece of precast concrete or brick, often outdoor hardscaping applications. Developed in Europe and the United States in the early 1970s. Weight (kg): 13,200 kg (29,101 lb) approx.